With more than 500 million daily users, Instagram is perhaps the most popular photo/video sharing app! Back in 2010, if someone would’ve told me that Instagram would be as famous as it is right now, I might not have believed in it. The idea wasn’t exactly new but the way it was executed and all the new features it brought in over the years is what led to the exponential growth of this app. 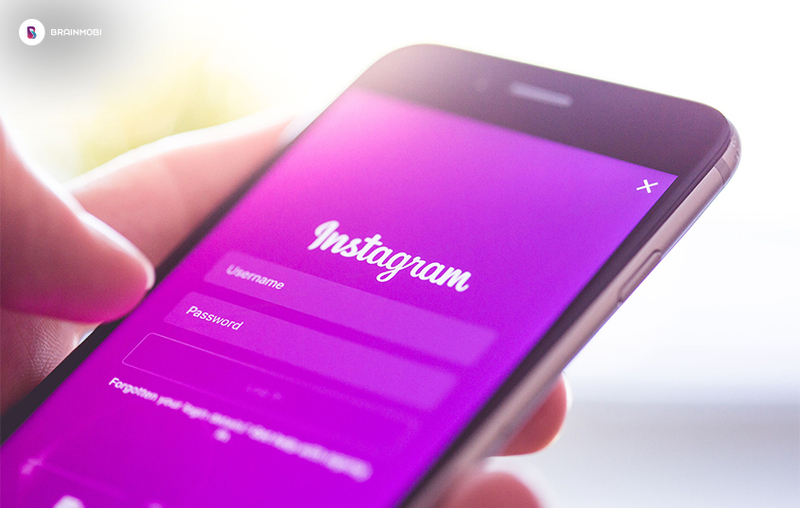 If you wish to know the costs you would bear for developing an app similar to Instagram, you must be sure about all the functions and features that you would be needing in the app. It is on the basis of these functions and features that you would know how much time the developers would take to build your app. As one of the essentials of mobile apps, you would need to authorize users to access their accounts. Users would need to create accounts by filling in required fields such as the username they want, the password with which they would access their account, their email which would be required to send them information regarding the app on a regular basis. The email also acts as a medium through which people can recover their accounts if they forgot the username or password. Additionally, you could ask the users to fill in information such as their date of birth, gender, nationality etc. As an alternative to the traditional way of logging in using email/username, the users could also use their social media accounts to log into their accounts. When the users use your app, they would certainly want to modify their profile to show others that it really is them. This could include data like gender, website, phone number etc. Users can modify their profiles by adding/changing personal data like name, gender, phone number, website, etc. Instant messaging is pretty much a requirement of every social media app now. If you wish to make your app one of the best available in the market, having an option for messaging is something you just can’t do without. Depending on the features that you would be offering in your app, you would need a separate section for Settings. Out here, the user would be able to make various changes in the way the app behaves. The users can also make changes in their online account with the help of the Settings section. Probably the most obvious feature in the list, your users would need to upload images and videos. The users should be able to upload and preview content from their device. Even sky isn’t the limit when it comes to customizations. If you can imagine your image in a certain way, chances are that you can customize your image that way. Customisations ensure maximum customer engagement. This is where most of the development efforts go. Users interact by sharing media regardless of the social network they are working on. Hence putting in an option for the users to choose the social media accounts to be connected to the app is pretty necessary. If your user is traveling to Paris, (s)he might want to upload images with the location. This is where geolocation comes in. While it isn’t absolutely vital to your app, it certainly would increase customer engagement. No social media app is complete without the option to search people, posts, and other queries. Without the option of searching, the users would get frustrated when they wish to connect with friends. The aforementioned is an estimate which varies from project to project. There are multiple costs which aren’t mentioned in the blog. For a better estimate, send us your requirements at sales@brainmobi.com and get a precise free quote on your idea. Choose BrainMobi for the best mobile app development services!